Wolverhampton Top Lock 1 is a welcome sight for those who have just ascended the 21 locks of the Wolverhampton flight. 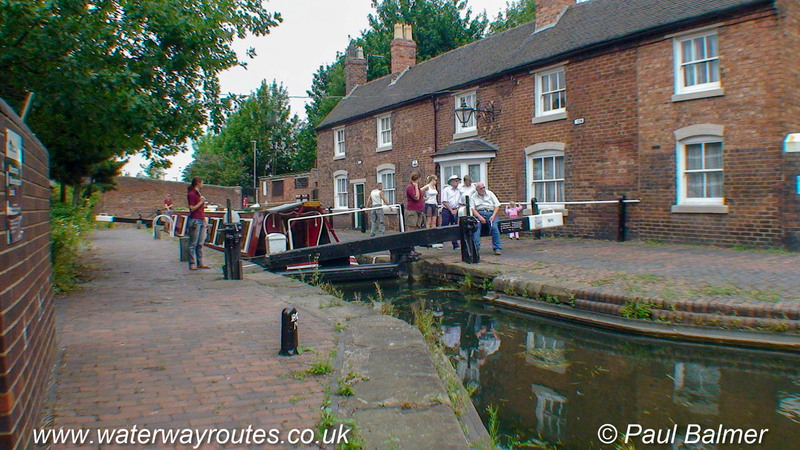 Alongside the lock are lock keepers’ cottages in the traditional Birmingham Canal Navigations (BCN) style. They each carry a cast plaque with an individual number.